I got this book in my Book of the Month box. 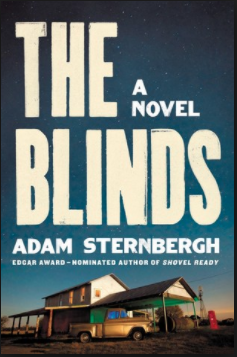 It seemed like an interesting plot—slightly dystopian—in which hardened criminals have their memories erased and are put into a makeshift town in the middle of nowhere to start new lives. I enjoyed it and the ending was a bit surprising and made the read worthwhile. I would only give it about 3.5 stars, though. I just couldn't love the characters or care about them very much. Join Book of the Month and get three new releases for just $10 plus a free tote bag! Another Book of the Month selection and Oh. My. Gosh. This is the best book I have read in a long time. Completely unputdownable. 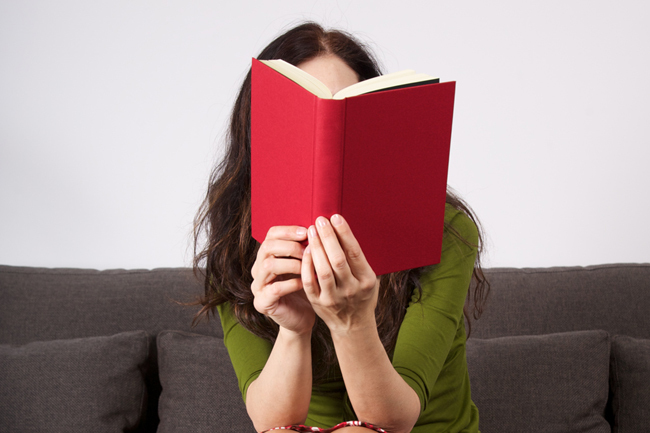 I love mysteries and thrillers best, but because I read them often I can usually see twists coming and while I still enjoy the story, the supposed "amazing plot twists" don't usually surprise me much. But hello? There are three different times I was completely blown out of the water by the twists in this book—they came completely out of nowhere! And then of course I had to keep reading to find out what happened. This book gets a solid 5 stars from me. I was sent this book to review by TLC Book Tours. As the mother to a few teenage humans, I found it to be remarkably spot-on, easy to read, and an excellent book to keep on my night table. Josh addresses things by age—there are sections for each teen age —and by problem. Things like eating disorders, dating, discipline, etc. are all beautifully addressed. 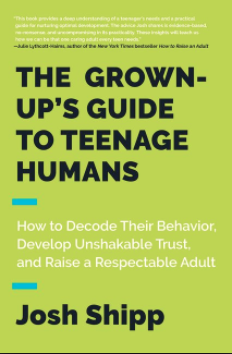 After reading it I felt like I had a whole new perspective on my teenage children and I look forward to using this book as a reference often. 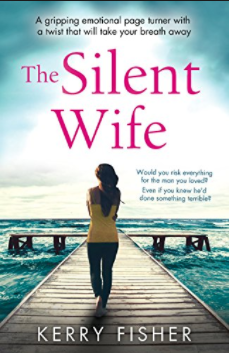 This was our book club read for February. My book club had taken an unintended hiatus for a few months, so I was really glad to read something and go to the meeting last month! 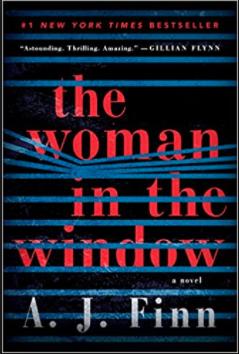 This was a novel about two sisters-in-law—told alternatively from each of their perspectives—married to two brothers. One of them is in an abusive marriage and nobody has any idea. I liked how the story played out, and it definitely made me think a lot. We just never know what's going on behind closed doors or why people may act the way they do. 4 stars. This was another Book of the Month selection. It took me about three months to actually read (I kept putting it down to read other books instead), so that is already a clue that I wasn't very captivated by it. 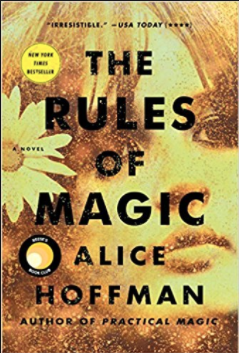 It was a nice story about three siblings who are witches living in NYC and Massachusetts in the 1960s and 1970s. They are cursed in love by an ancestor who lived in Salem during the witch trials and the book chronicles their misadventures in love and is kind of sad and depressing. I give it 2 stars. I picked this one up to read on vacation back in November. 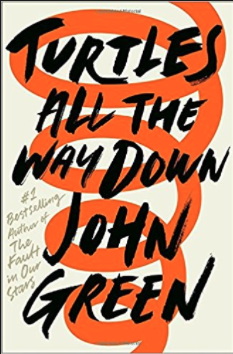 I like John Green's stories, but I'm often unimpressed with some of his subject matter so I like to read his books before my kids do so I know what we will need to discuss. I was pleasantly surprised with this one. While there are still a couple things that I felt were gratuitous, I didn't mind Chloe reading it. The main character has OCD and the book just really chronicles how she deals with it and how it affects her life. It's a good one for understanding how OCD can affect people. I give it 4 stars. I received this book from a friend for my birthday. She had heard the author interviewed on NPR and thought I would love reading her memoir—and she was exactly right! 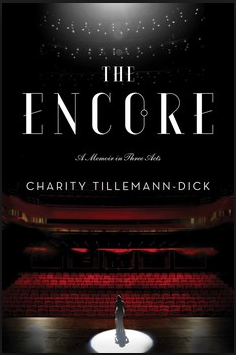 The author is an opera singer who had to have a double lung transplant and her story is inspiring. I have actually been following her on twitter for several years, so I already knew some of her story, but I loved reading it in memoir form. Besides being a fellow opera singer, she also happens to share my religion (LDS), so I enjoyed her faith perspective, too. I give it 4 stars.